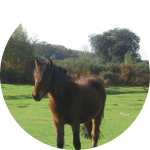 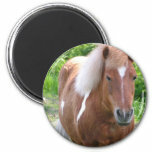 Bay horse in a field on a magnet. 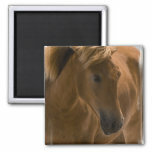 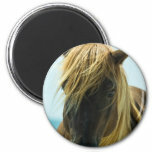 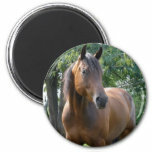 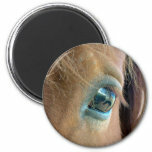 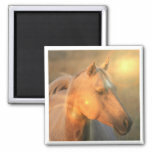 Chestnut horse design for horse lovers square magnet. 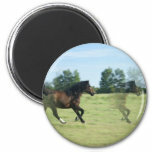 Chestnut horse galloping in a field magnet. 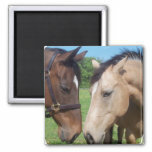 Pair of quarter horses rubbing noses. 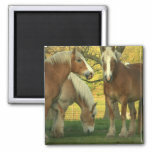 Trio of Palomino Draft Horses for horse lovers. 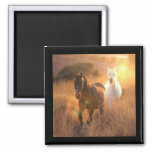 Wild horses galloping in a field photo. 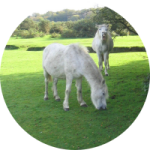 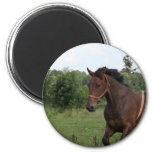 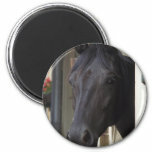 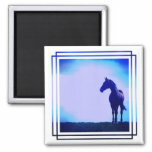 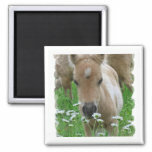 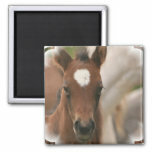 Baby horse smelling wild daisies in a field square magnet. Two horses standing on a beach in ocean water magnet. 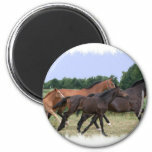 Galloping wild horses in a field. 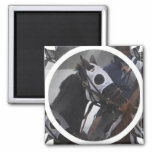 Thoroughbred race horse photo design for racing fans. 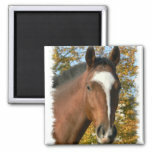 Thoroughbred Friesian Cross standing in a stall. 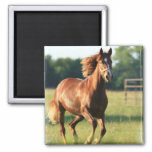 Galloping wild mustang in a photo design. 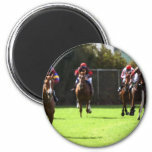 Horse racing on the turf photo design.